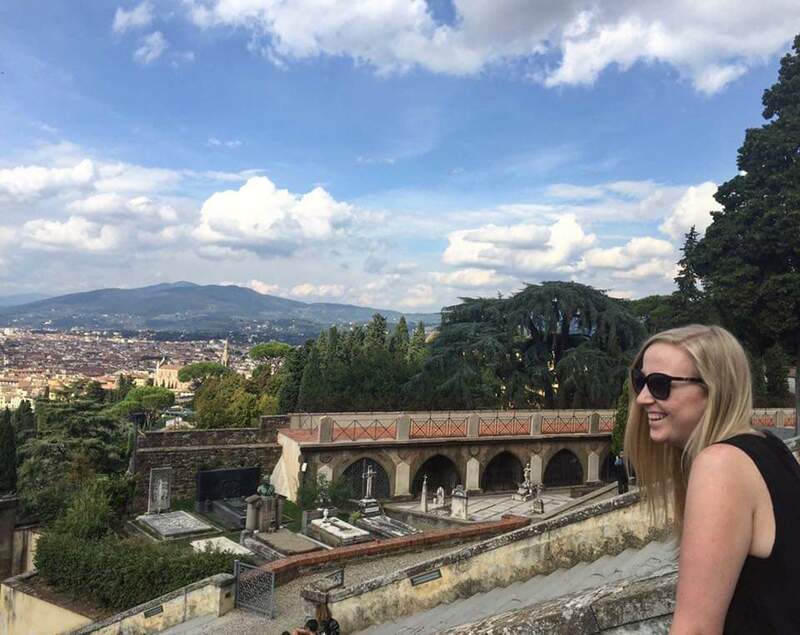 If you are a regular reader of my blog you'll know I'm not much of a brow girl. Like don't get me wrong I get mine waxed regular and I fill them in often but I'm not one of the girls who goes to town on her brows. I think it's because my brows are actually blonde and I don't like drawing on dark eyebrows because they just don't suit my skin tone or hair colour. That said I do still need to fill them in a bit just so people can actually see them ya know! I have been using the Benefit Brow Wiz that I got a free sample of a while ago and whilst it's a good product the brand ain't cruelty free so when I finally ran out of it I was happy because it meant I could discover a wonderful new cruelty free product and I thought I would go with the safest option which was Barry M. To be honest my Superdrug didn't have the biggest shade range of the Brow Wow Pencil but I went for this light brown shade, if they would have had a blonder shade I would have purchased that but I thought that this one had a sandiness that might work for my blonde hair. 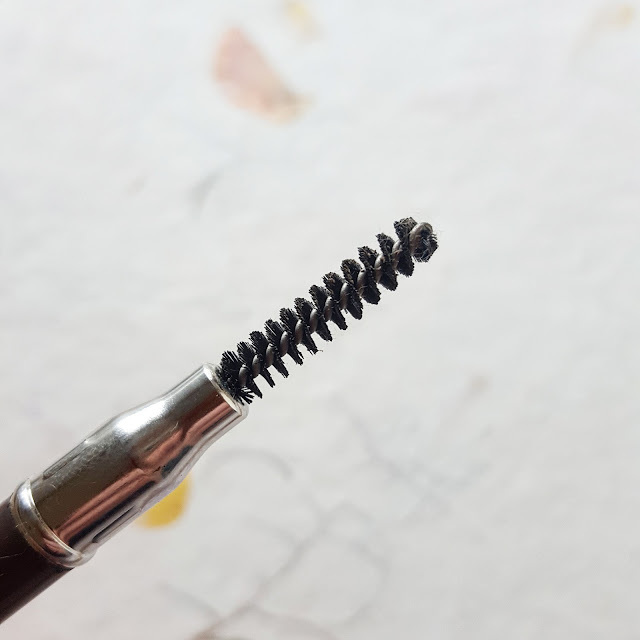 I frickin' love it when a brow product has a little spooly on the end, not only is it great for just taming your brow hairs when they get a bit long but I actually use it to buff and blend the product into my eyebrow! 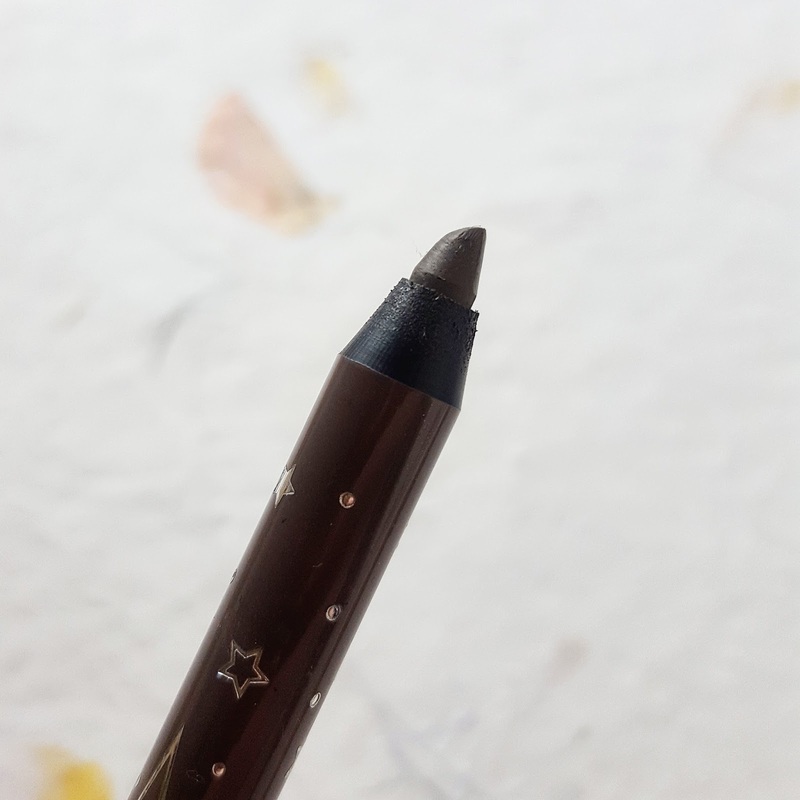 I do have to be gentle with this product because if I forget myself I just end up with really dark eyebrows which are slightly wonky (eyebrows just aren't my thang OK?) 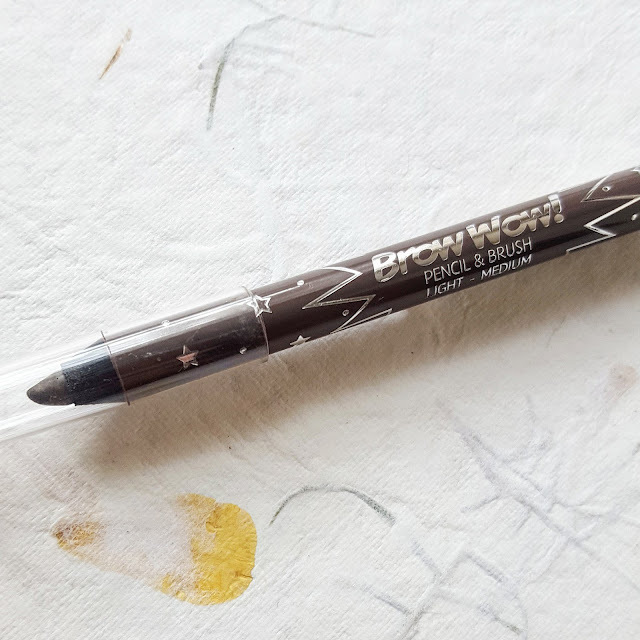 I would say that Brow Wow is a pretty damn good brow pencil, it's a little low key because it doesn't claim to be super fancy, it comes out and does the job ya know? It's a fantastic price considering it's on £3.99, Soap and Glory Archery is £8.50 and the Benefit Brow Wiz is £20 so you are making a huge saving with Barry M, the pencil might not be as precise as the latter two but if you keep this pencil sharpened then it's fine. I think in terms of the actual product there really isn't much difference between them and I'm always happy with the end result of my eyebrows. What's your fave brow product right now?